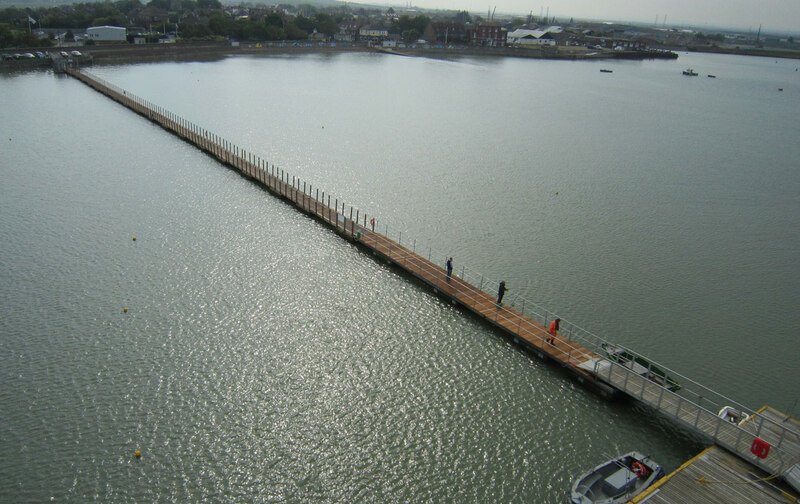 e undertake all size and types of projects from River Wall repairs, Yacht Club Landings/Pontoons to large scale construction of Coastal Harbour Piers and Jetties. 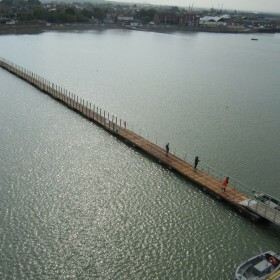 Queenborough Harbour Trust – The provision of a 60 metre pontoon to their All Tide Landing, providing ship-to-shore access to town and around twenty much needed additional moorings for visiting boats. Read client testimonial (pdf). 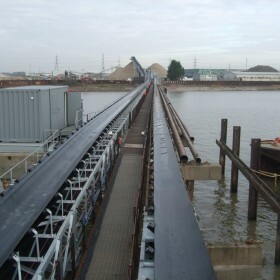 Duo/CEMEX Conveyor – We carried out repairs to the jetty and replaced the entire ship to shore conveyor system. Dismantling a 100 tonne ship off-loader and removing off site. 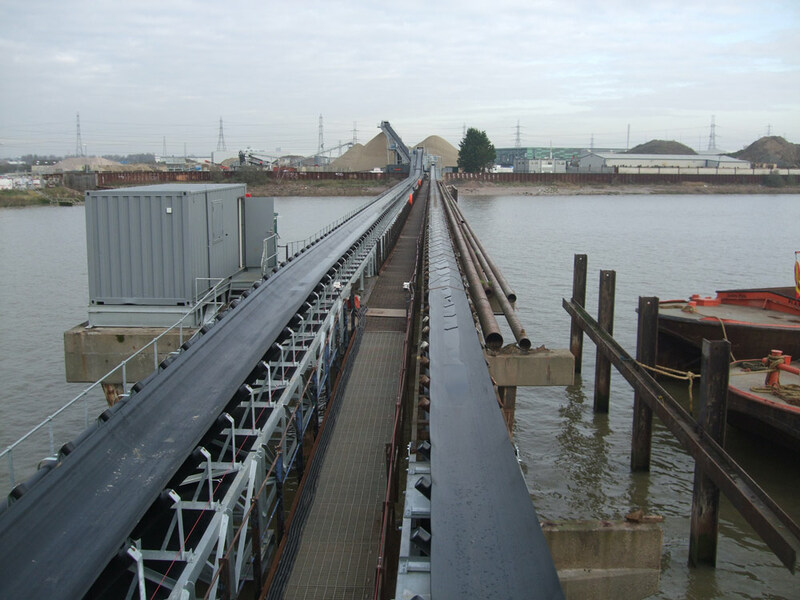 To discuss your marine construction requirements please contact us.